Reproduced in full with kind permission from the Sunday Times. For an entire generation of South Africans, the Border War and the workings of the SANDF remain mostly a mystery. It was not, and I believe still not, taught in schools. For the 80s kids and born-frees, there’s an entire history barely documented and shrouded in obfuscation, shame and silence. It is not something that one can bring up freely, because there are still men haunted and ruined by what happened during their conscription. Kill Yourself & Count to 10 lo oks at a chapter in South African history that has been shoved so far out of the textbooks that it might as well be another country’s problem. When I heard of the book, my interest was piqued by the mention of the repulsive Levin, also known as Doctor Shock, a man infamous in my Rhodes days for his torture of gay conscripts during the Apartheid era. While charged by the TRC, he still remains mostly out of reach for his crimes here in South Africa. Greefswald was a camp out in the Northern province where anyone considered unfit for the Nationalist army’s Calvinist-scripted needs was sent for rehabilitation. While much of it has been scraped from the records, Torr has done his research and crafted a narrative both riveting and genuinely horrifying. He also draws from his own experience of the camp, as discussed in this interview with The South African newspaper. The humiliation, degradation and physical privations of the conscripts makes for sickening reading. The frothing-mouth madness of the apartheid regime is fully on display, a madness that enabled a rogue psychiatrist to build a camp for his favourite broken toys. At several points, this was a difficult and depressing read, a corridor straight into the hearts and minds of young conscripts who had done nothing wrong, genuinely nothing wrong, and who were sent away and tortured for the entertainment and twisted research of one particularly deranged individual. 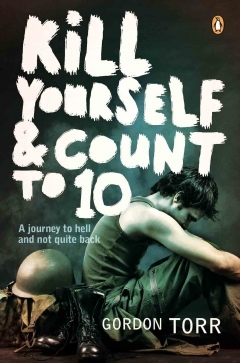 Kill Yourself and Count to 10 is essential reading for South Africans. 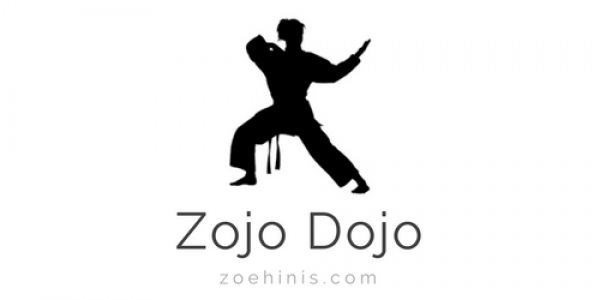 It is especially important for those, who like me, had this entire history excised from their textbooks. It shouldn’t be the kind of thing that is a surprise to anyone. This fine book is available at all good bookstores.